Mechanical ventilator that provides invasive and non-invasive ventilation for adult and pediatric patients, and for neonatal patients (Optional). GraphNet ts provides a clear and complete display of vital signs variables on a built-in 12- inch LED screen. 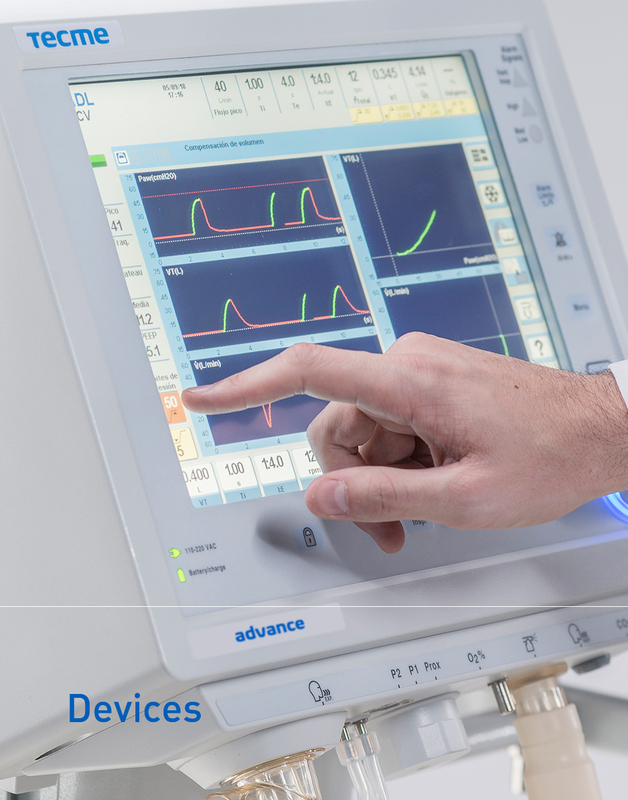 managing critical patients safely through: User-friendly and intuitive programming / Touch screen / Rapid-access keys / High visibility alarm indicator. A ventilation mode with automatic leak compensation. Provides effective patient ventilation, while keeping the upper respiratory airways intact. 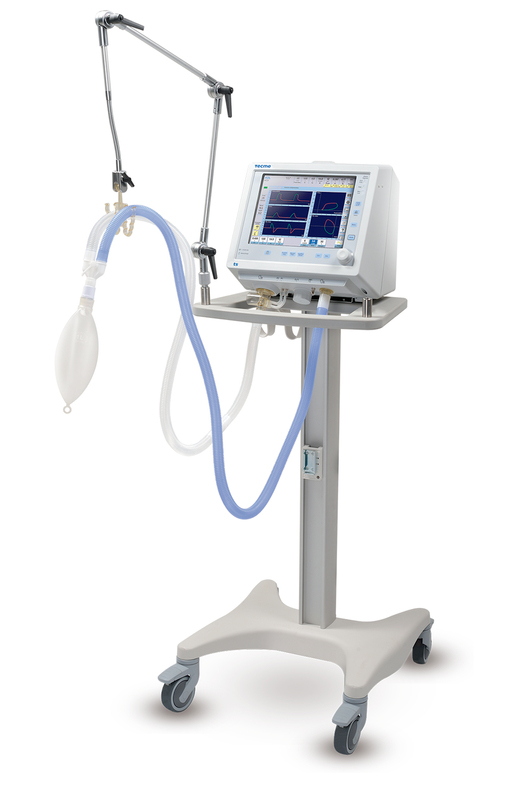 Reliable volume and leak monitoring through an interface that improves synchronization and patient comfort. In the case of absence or deficiency of the central air supply, an available medical grade air compressor is a viable alternative source of air supply. Optional accessory including 4-wheel cart. Monitoring of vital signs variables such as mandatory and spontaneous minute ventilation, spontaneous frequency, exhalation time constant, leaks. Built-in respiratory mechanics menu provides a vital tool for making correct information- based decision increasing the efficacy of treatment and guaranteeing patient safety. 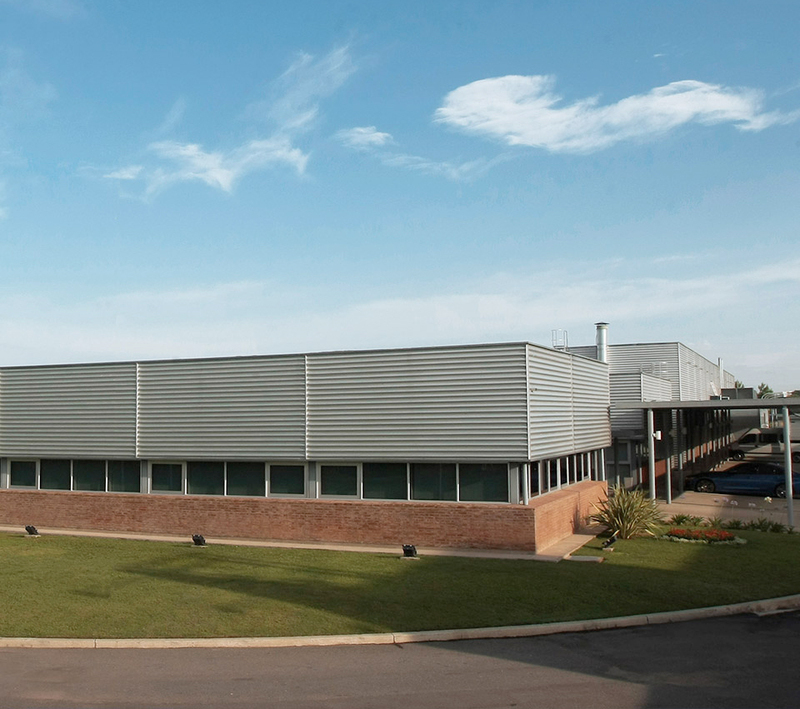 Software upgrade for neonatal ventilation. 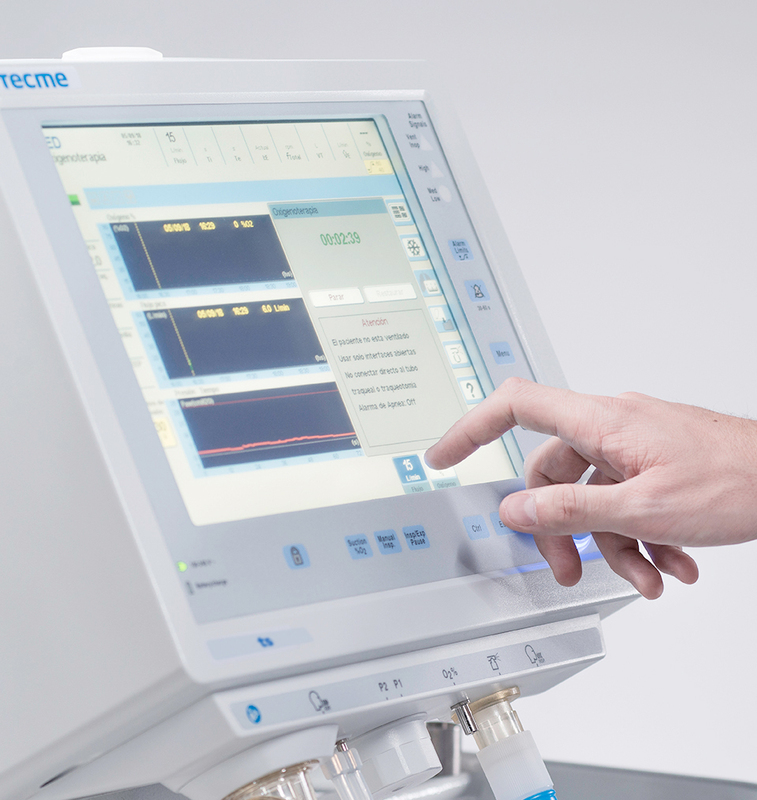 Are you interested in the Tecme ts mechanical ventilator?